Published 19. April 2017 at 1936 × 2592 in Gallery. 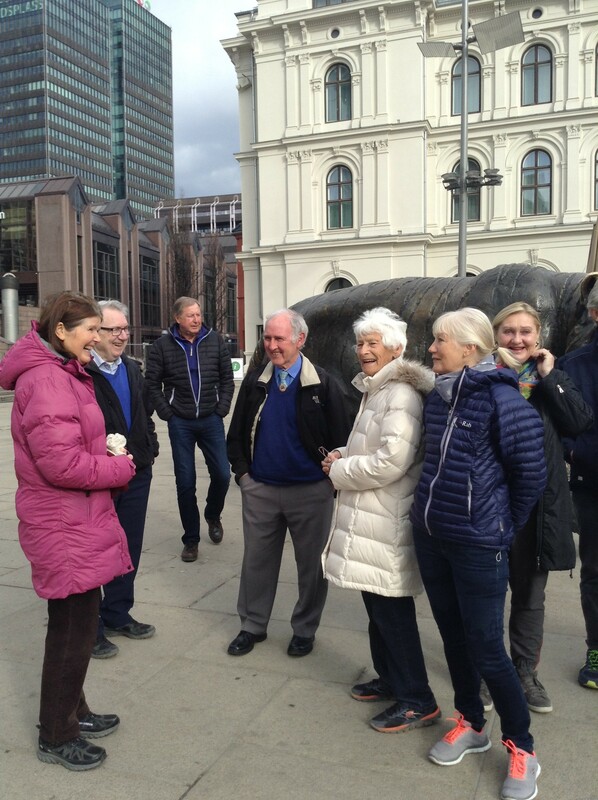 Meeting point by the tiger at Oslo S.